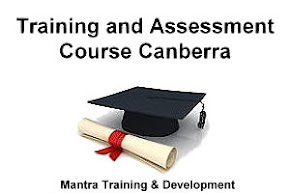 Mantra Training & Development: You get what you focus on, what will you want to focus on in 2016? You get what you focus on, what will you want to focus on in 2016? 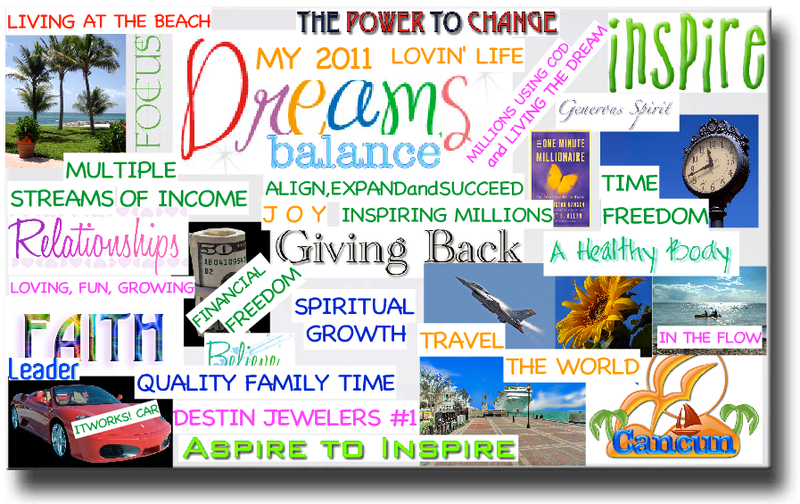 Setting SMART Goals and creating a compelling Vision Board are great steps towards your dreams coming true. 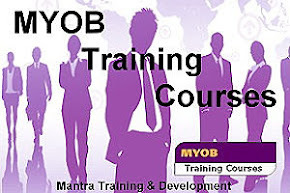 If you have done any personal or professional development in your life you will know that you get what you focus on. 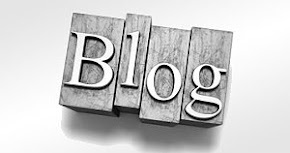 Focusing on your dreams and seeing them each day is one of the most powerful planning tools you can create.Below is a Blog I wrote a couple of years ago, however the concept and action steps to take are still the same and still as powerful as ever. A clear vision can help you stay focused on what your want. Think about a time when you were looking to buy a car or another item, once you decided that was the item/car, the color or the style you started to see this same one everywhere. This is because it was in your awareness. Once something is in your awareness its starts to appear, it was probably always there but you never saw it until you decided. Our level of consciousness about what we want changes and we can become very focused on getting that thing once we commit. The decisions you make can easily change to support what you want and you start to create ways in which you can achieve what you want much faster than before. Imagine how a vision board can help you stay focused, imagine seeing what you want every day, when you see it, feel it, even taste it, your action’s are always focused on getting it. Here is a sample of someone’s vision board, it can have anything that you want on it, pictures from magazines, words that inspire, time frames to achieve them Mentors that you aspire to become like. Anything that works for you is key to making it a success. Everyone needs to have their own style and ideas and it should be very personalised and clear. 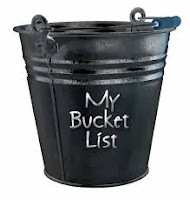 2 years ago I used a metaphor of a bucket list to inspire my vision board and have words coming out of a bucket, I have images of skills that I want to develop, so I found the books that can help me develop the skills and I printed a picture of the book. Last year on my Vision board I had the following goals and I have achieved them or am on my way to success. To find the love of my life and create a loving passionate kind caring relationship. I had to be all of those things to get all of those things in my life and I now have all of this. Completing my Diploma - I have completed 3 units and am well on my way to finishing this year. Slightly delayed but getting on track. More time off from the business to recharge, this has been amazing and I get more done than ever before because I value and look forward to my time out. This means I am more productive in my business and work less on weekends. This has been the best remedy for burnout. A Goal that was not on my vision board was to help my parents increase their quality of life and time away. Last year my partner and I were able to help Mum and dad do up an old van with an annex near the ocean and they now have a holiday place to enjoy. It was one of the most rewarding thing I have been able to do for my wonderful parents. These are just some of the many goals I set and acheive each year. Give yourself the gift of achieving your dreams for yourself and your family.I am feeling more blessed every day. If you need help setting goals or creating a vision board, contact our team and we can help you put a plan into action. You never know this could be the start of everything.We have many Goal setting workshops coming up in late January and early February.